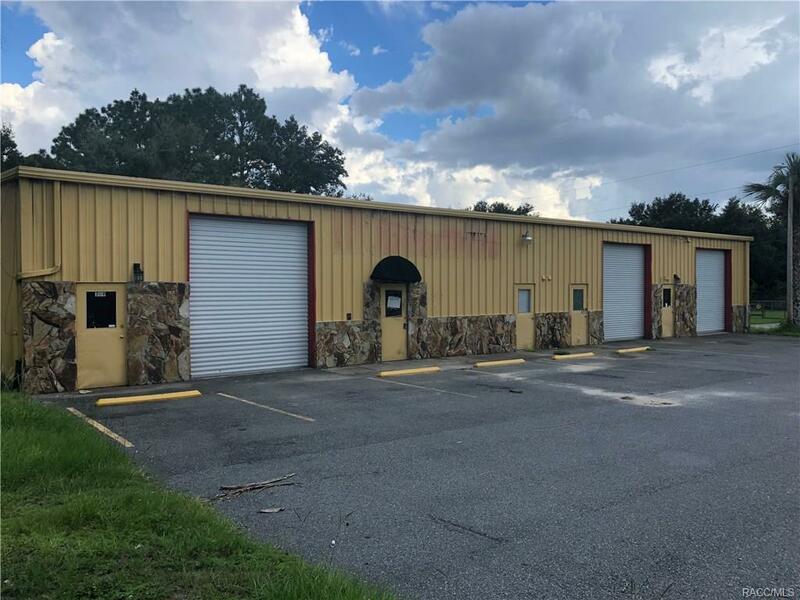 4800 square-foot commercial building set up for 1 or 2 separate businesses. Four large bays doors, awesome central location along with plenty of parking. Previously an auto repair shop but current use possibilities are endless. Possible owner finance or lease option with large down payment. Directions: Hwy 19 To East On Hwy 44 To Right On NE 9th Avenue To Building On Left.